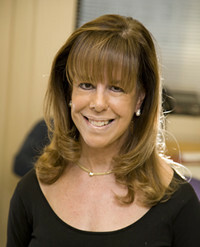 Dr. Suzanne Zukin, at Albert Einstein College of Medicine, is expert on signaling pathways in the brain and the regulation of synaptic plasticity. With this 2017 grant of $90,000 from FRAXA Research Foundation, she and her team are exploring autophagy, which is how cells clean house, in Fragile X. 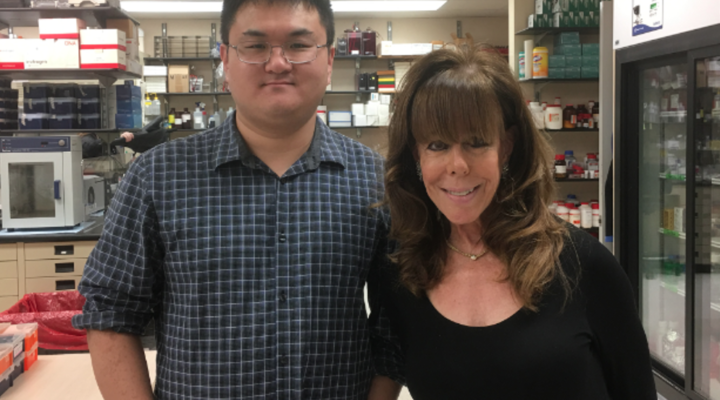 With $255,000 from FRAXA Research Foundation, Dr. Suzanne Zukin at Albert Einstein College of Medicine studied signalling pathways in Fragile X syndrome. With an $83,500 grant from FRAXA Research Foundation in 2005 and 2007, Dr. Anna Fracesconi at Albert Einstein College studied the patterns and pathways of different receptors related to Fragile X.